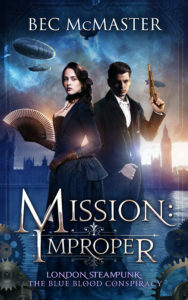 Mission: Improper (London Steampunk: The Blue Blood Conspiracy #1) by Bec McMaster found at Dream Come Review. 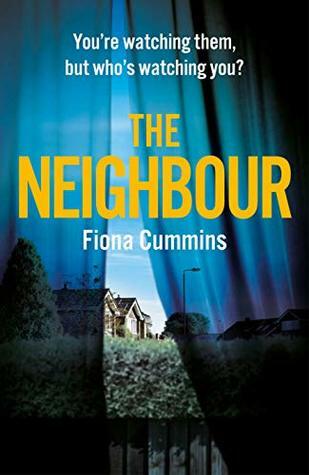 The Neighbour by Fiona Cummins found at The Burgeoning Bookshelf. The gripping crime thriller of the year with a twist you’ll never see coming . . .
I’d Rather Be Reading: A Library of Art for Book Lovers by Guinevere De La Mare at Rose City Reader. This sounds delightful for any bibliophile. The Bookish Life of Nina Hill by Abbi Waxman at Dream Come Review. I always like books in which people can find a way to become confident in who they are and learn to be strong or find untapped strength. Sorry for the delay in posting this week. We were on the go all weekend, with little time to breath, let alone get laundry done. I hope everyone has had a great March in reading. I’m just glad that the weather is warming up here. 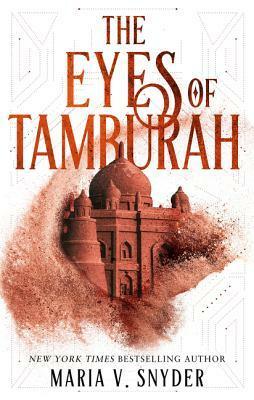 The Eyes of Tamburah by Maria V. Snyder found at The Burgeoning Bookshelf. Treasure hunting has never been more dangerous… Tomb Raider meets Poison Study! New York Times bestselling author Maria Snyder begins an action-packed new fantasy series. Shyla is a researcher who resides in the underground desert city of Zirdai, which is ruled by the wealthy Water Prince and brutal Heliacal Priestess. Even though Shyla is sun-kissed – an outcast, considered cursed by the Sun Goddess – she is still renowned for uncovering innumerable archaic facts, lost artefacts, ancient maps, and obscure historical documents. Her quiet life is about to change when Banqui, an archaeologist, enlists her services to find The Eyes of Tamburah: legendary gemstones that bestows great magic to its wielder. These ancient objects can tip the balance of power and give whoever possesses them complete control of the city. 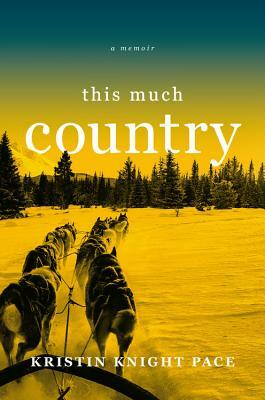 This Much Country by Kristin Knight Pace found at Bermuda Onion’s Weblog. The Confessions of Frannie Langton by Sara Collins at Book Dilettante. Friday Black by Nana Kwame Adjei-Brenyah at Gemma’s Book Nook. i really love creative short stories, and these sound very engaging. The Ethereal Squadron by Shami Stovall at Carol’s Notebook. Now Geist must risk it all to lead a new team deep into hostile territory to discover the source of this terrifying new technology before the enemy sets it loose upon the world. Will she be able to stop the Grave-Maker Gas before it’s too late…or will the secrets of her past finally catch up with her? The list at the end all capture my interest. The Butterfly Room by Lucinda Riley at The Burgeoning Bookshelf. I liked the cover and the blurb with the secrets pulled me in on this one. We Were the Lucky Ones by Georgia Hunter at Book Dilettante. WWII novel and this one is based on a true story, which should make it even more compelling. On Democracy by E.B. White at BermudaOnion. These words were written by E. B. White in 1947. I’ve read this in college and would like to revisit it. Now that the big birthday bash is over for my daughter, I hope to have more time to settle into a reading routine. I hope everyone had a great weekend. I, for one, am ready for spring.